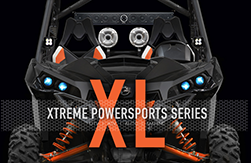 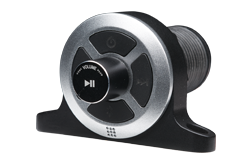 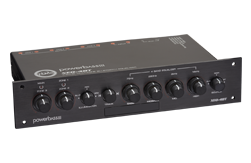 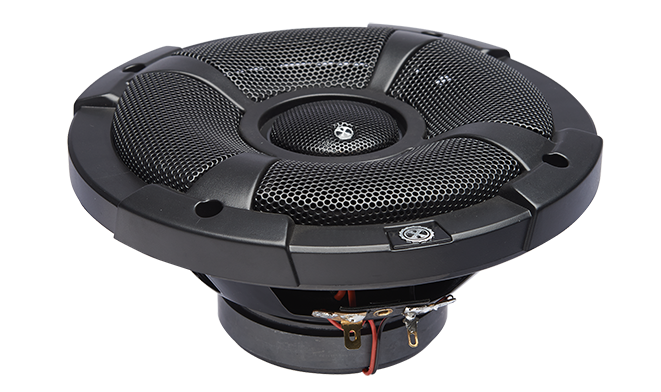 Our XL-62SS Powersports coaxial was designed for great sound outdoors in a variety of applications. 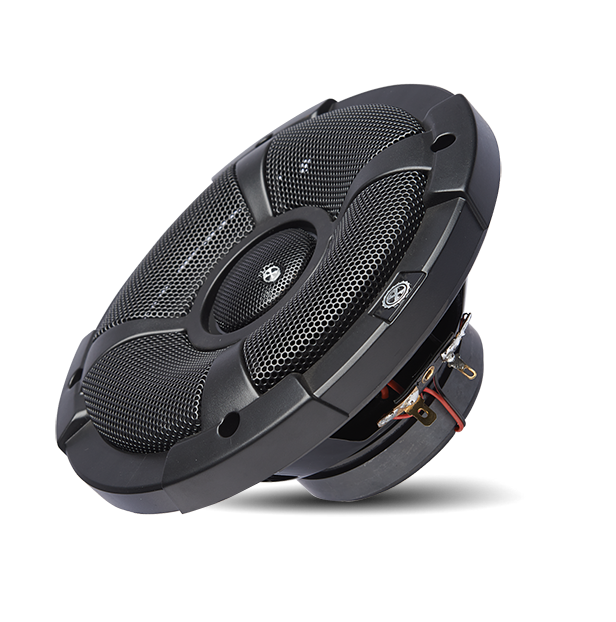 Intended for use in UTV’s, golf carts, Side by Sides or boats, this versatile speaker is equally at home off road or on the water. 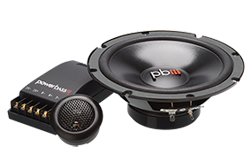 Rest assured this is not just a standard speaker labeled “marine”. 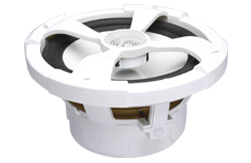 A special trampoline gasket was designed to hug the tweeter pole and protect the voice coil from the elements. 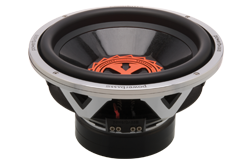 Next we designed a oversized unique 1-inch mylar dome tweeter with diffuser to deliver loud clean highs, while a polypropylene woofer cone provides tight bass and water resistance. 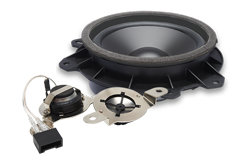 A steel basket treated with powder coated paint, gold plated input terminals and moisture sealing mounting gasket all work together to resist corrosion and extend the life of the speaker. 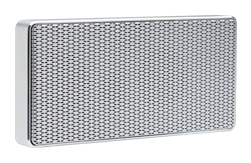 Included with each set are both black and white aluminum mesh grills so you can choose which look best matches your adult toy.